The Eternals occupy one of the weirdest corners of the Marvel Universe, and it seems the casting for their first movie will reflect their offbeat nature. 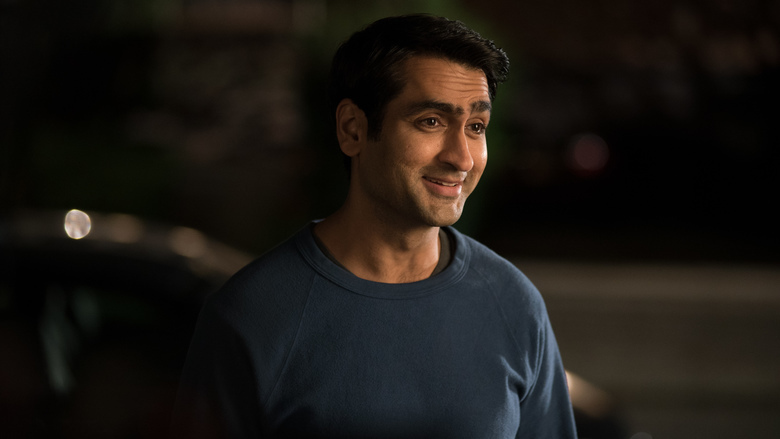 Joining the previously-cast Angelina Jolie in The Eternals is comedian Kumail Nanjiani, best known for his recent hit The Big Sick. THR reports the news of Nanjiani entering talks for an unknown role, and good luck figuring out who that may be. Jolie is rumored to be playing Sersi, and there has been talk of Marvel casting an openly gay male lead. So far nothing has come of that. Nanjiani should punch up the humor, no doubt. He's got a lot on the horizon with the Dave Bautista comedy Stuber, a role in Men in Black International, and he was recently seen in Jordan Peele's The Twilight Zone. Chloe Zhao will direct The Eternals which follows a super-powered offshoot of humanity, whose tales deal with grand cosmic themes. The film is expected to arrive in 2020.